We expect Sunsine to report another set of record quarterly earnings. We project a 2Q18 net profit of Rmb162m, following its positive profit alert. Key focus for the coming results would be on whether Sunsine is able to maintain the ASP for its products on a q-o-q basis. We have an ADD call and target price of S$1.87. As predicted, Sunsine issued a positive profit alert (see Sunsine Chemical Announcements). It expects to report a substantial increase in net profit for the coming 2Q18 results. The share price of China Sunsine showed positive momentum following its previous two positive profit alerts and we think this latest alert could likewise fuel positive trends in its share price. Expected profit growth is mainly due to increase in both ASP and sales volume of the group’s products. 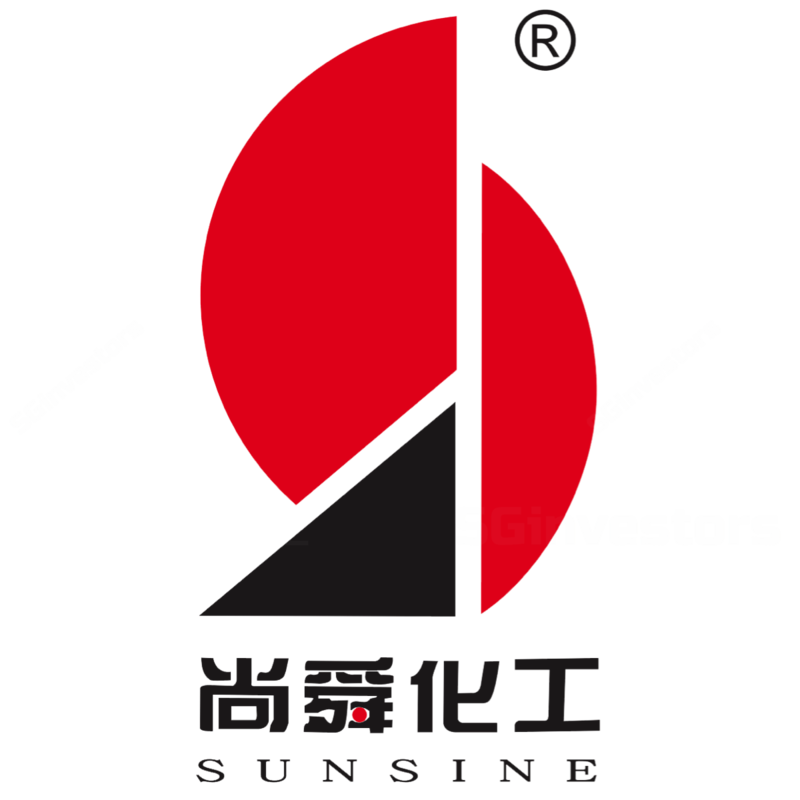 We think Sunsine could extend its record earnings streak to 2Q18 and project a net profit of Rmb162m for its upcoming 2Q18 results. The results will be released on 7 Aug 18. What to expect from the upcoming results? We believe investors’ key focus would be on whether Sunsine is able to maintain the ASP for its products on a q-o-q basis. Another area of focus would be the approval status for the start of production for its added capacity, which would add a 10,000-tonne TBBS rubber accelerator production line and another 10,000-tonne insoluble sulphur line. Sunsine is currently trading at 7.8x CY19F P/E, below its peers’ average of 12.2x. We reiterate risk includes stronger-than-expected earnings growth. Key downside risks include weaker gross margins and delays in capacity expansion.